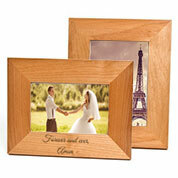 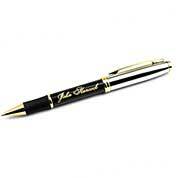 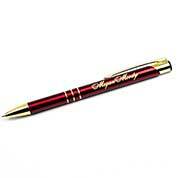 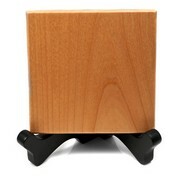 Customized gifts are our particular specialty. 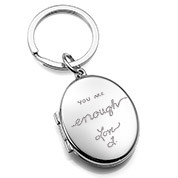 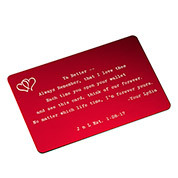 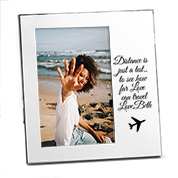 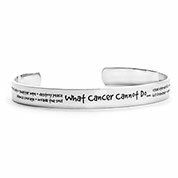 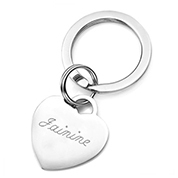 Whether it's your wife, sister, daughter, friend, or girlfriend - our unique collection of personalized gifts for her has a beautiful personalization choice to fit your needs. 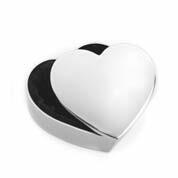 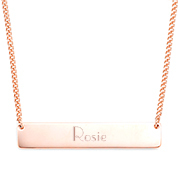 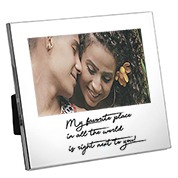 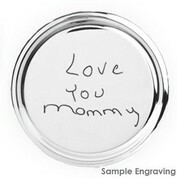 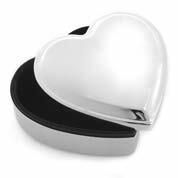 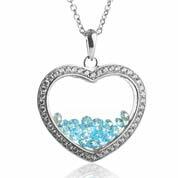 Included in our engraved gifts for her collection are personalized necklaces, wooden picture frames, handwritten jewelry, custom rings and more! 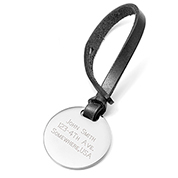 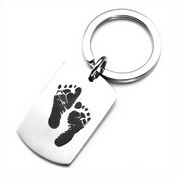 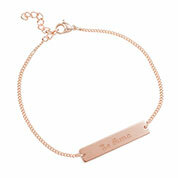 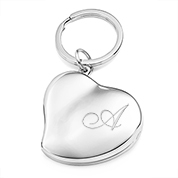 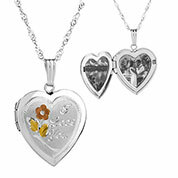 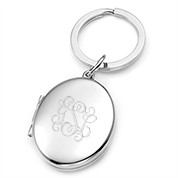 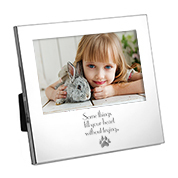 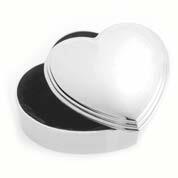 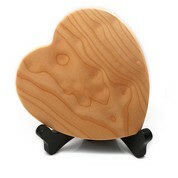 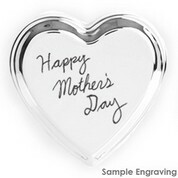 All of our meaningful, custom gifts can be engraved to provide her with a gift she'll truly cherish.